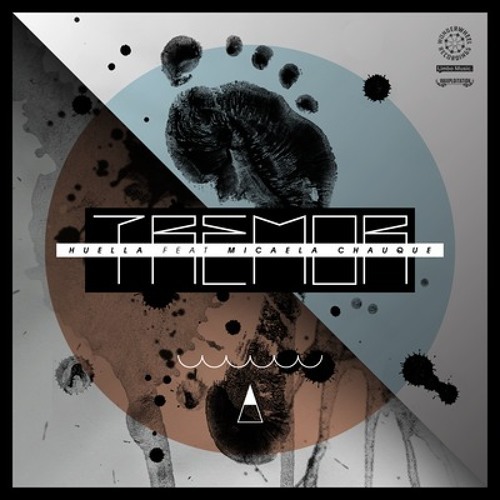 Wonderwheel Recordings is proud to present a new single from recent signing Tremor, a Buenos Aries based trio that combine rhythms and sounds across South American genre borders with digital vibes and electronic music culture into a sound that has been dubbed “Digital Folklorico” by NPR. Here on their debut single, “Huella” is a mystical affair rooted in the Andes with soaring vocals from singer Micaela Chaque, pounding drums, dubby synth squelches and deep echoing bass. Remixes come from Mexico City’s Frikstalkers who turn “Huella” into a dancefloor friendly chugging four to the floor dub “steppers” remix, and Folklorico wunderkind Chancha Via Circuto who ups the mysticism of the original with his understaded, nearly ambient refix on the tune. Also included is the instrumental and a bonus cut that will not be on the album, “Tarkas”. how can i find the real song? Hola aca se pone mas interesante....agregame como amigo en el facebbook ja! oh I just looooooooove this love love love...the vibe the feel all! great!!!!! yay! thank you!